Warwick Life Sciences is an international centre of excellence with more than 80% of our research rated as 'world leading or internationally excellent' in the REF 2014 assessment. 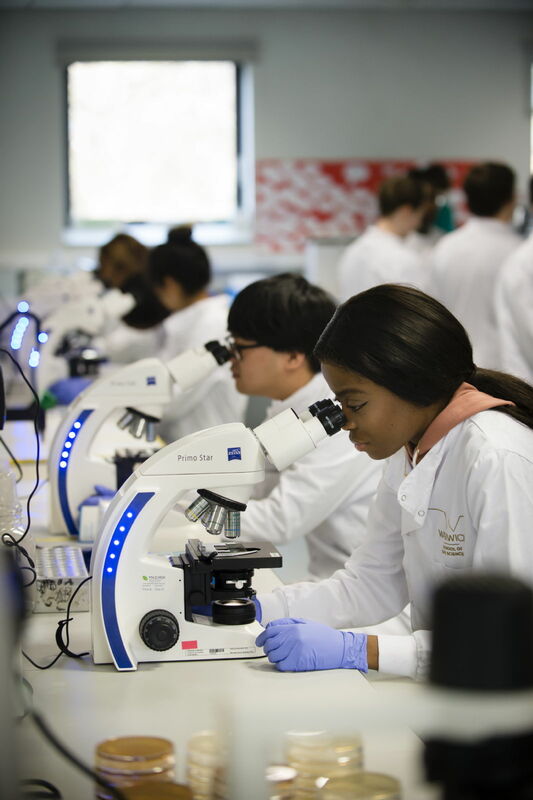 We are ranked 4th in the UK for Bioscience (Guardian University League Tables 2019). Our focus is in excellent teaching and research with impact. 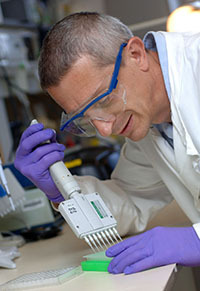 The School has a vibrant community of 150 PGR students and hosts three interdisciplinary doctoral training programmes: the Midlands Integrative Biosciences Training Partnership (MIBTP), the Synthetic Biology Centres of Doctoral Training (CDT) and the Central England NERC Training Alliance (CENTA) renewed in 2018 with a significant increase in the Midlands PhD allocation by 50% for 5 years. £12.3M from BBSRC/EPSRC to Warwick Integrative Synthetic Biology Centre (WISB), £6.7M from the Gates Foundation for epidemiology research, £2.5M from Wellcome Trust for an Investigator Award in Biomedical Science (Nokes), £2M as Discovery Grant (Dale) and £1.6M (Koentges) from MRC for neuroscience research, £1.5M from European Research Council for Consolidator Grant for environmental research (Chen) and £5M from the Elizabeth Creak Charitable Foundation to establish and support a chair in Food Security (Grant), £2.1M NIHR Global Health Research Group on the Application of Genomics and Modelling to the Control of Virus Pathogens (GeMVi) in East Africa (Nokes), £1.1M from MRC for China – UK AMR hubs (Dowson). Our research falls into four themes: Biomedical Science, Biotechnology, Environmental Bioscience, and Plant and Crop Science. This research impacts across a broad range of areas, particularly in crop improvement and protection, biosensing and early medical diagnoses, ageing, animal health, earth biosystems, pollution and environmental genomics. 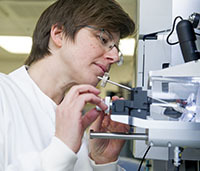 Our facilities support multidisciplinary research programmes across Warwick and with other universities, research institutes and industry both nationally and internationally. Elizabeth Fullam (Wellcome Trust/ Royal Society Sir Henry Dale), James Nokes (Wellcome Trust), Vardis Ntoukakis (Royal Society), Fabrizio Alberti (Leverhulme Trust), Andrew Taylor (Agricultural and Horticulture Development Board), Martin Kubes (Marie Curie). Warwick Awards for Teaching Excellence: Phil Young (2018), Keith Leppard (2017), Robert Spooner (2017), Lorenzo Frigerio (2016), Leanne Williams (2014).